Born and raised in England, David was private school educated and went on to receive a BS in Mechanical Engineering from the University of Aston. After graduating he emigrated to the USA and joined Land Rover North America as a technical expert. David sold his first collector car in 1988, a Group 44 Jaguar XJR-5 IMSA Racing Coupe to renowned German collector Peter Kaus for his Rosso Bianco Collection. 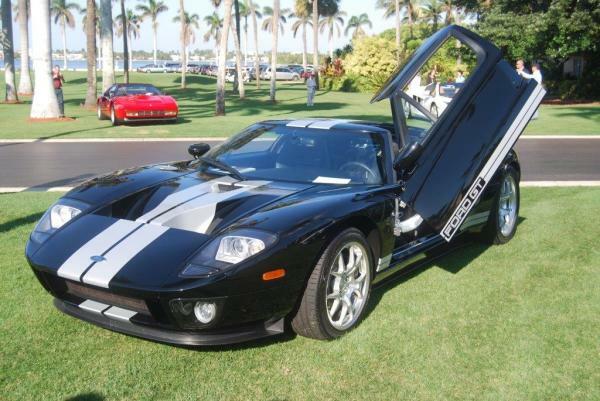 When this collection was later sold in 2006, it brought $238K at auction. This further piqued his interest in the sales side of the industry. After 15 years of corporate life with Land Rover NA which had changed to Leyland Motor Sales and then to British Leyland and then finally to Jaguar Cars Inc. 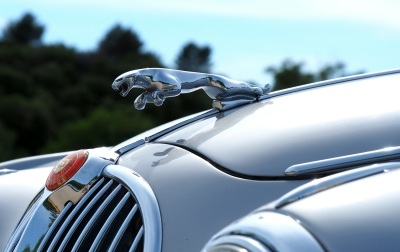 Through promotion and hardwork David had reached the level of National Technical Service Manager for Jaguar at their corporate headquarters in New Jersey. Wanting to move into sales he joined the local Jaguar dealer in CT and soon became the top producer for the dealership, selling around 350 new Jaguars during a 3-year period, before taking the position of VP of Service for the dealer. After 2 years in Jaguar Service he decided he wanted to be in sales permanently and moved to the local Cadillac/Saab dealer. Within two years he became the top selling salesman for that dealership. 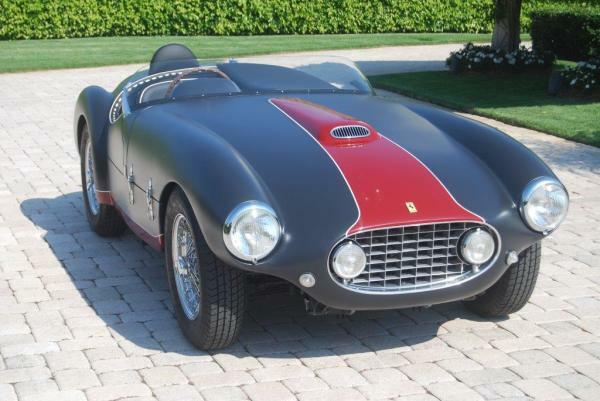 During this time his passion had also become fueled by classic cars which led him to leave the Cadillac dealer after 5 years to organize the first auction for a classic car dealer as a temporary assignment. The auction was extremely successful. 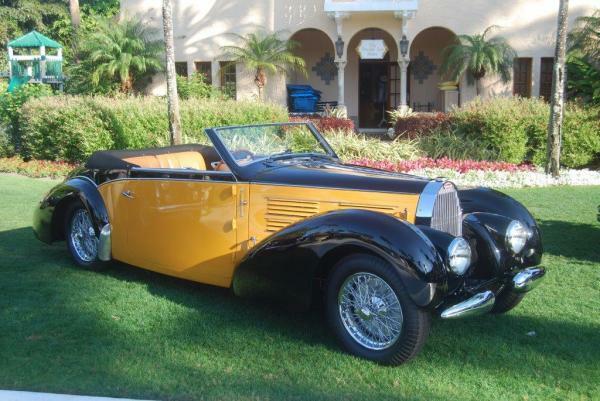 He then moved on to a full-service/restoration/sales company to further expand his classic car knowledge. 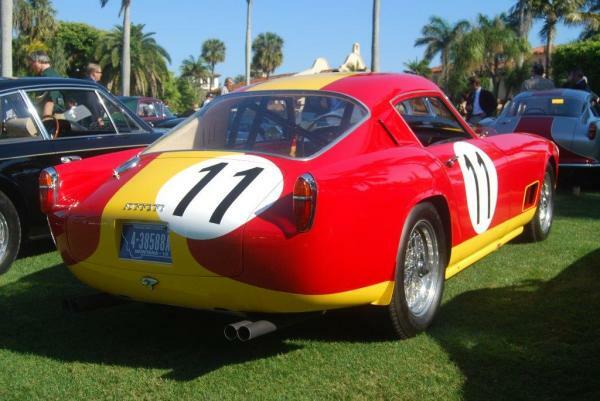 During that time he sold a large variety of classics, mainly 1960 to 1980 European sports cars. 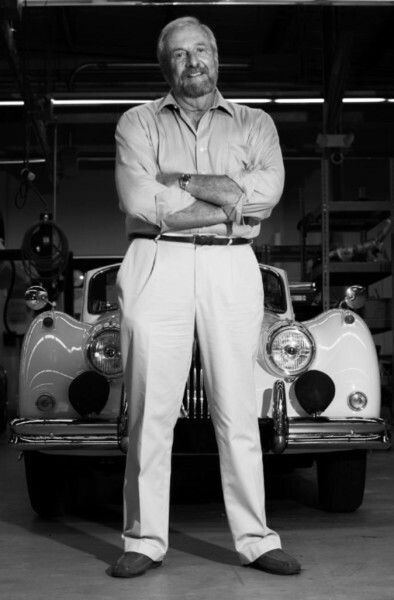 After four years he founded Chariots of Desire, a brokerage company specializing in sales and associated services for the classic car market using his solid and successful time spent within the classic car arena. David’s passion for cars was influenced by listening and reading stories of his grandfather Archibald James Walton Millership who was born in England in 1878. 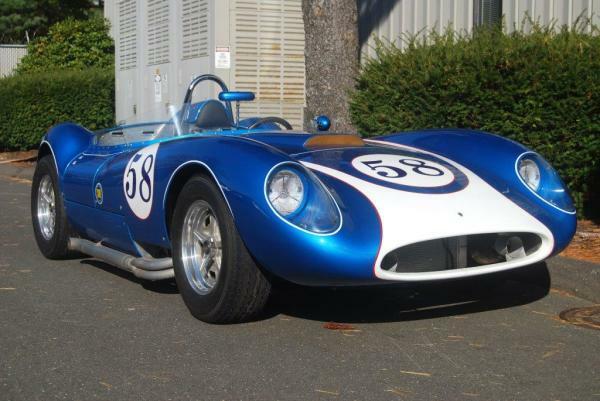 His grandfather, Archie tinkered with cars from an early age whenever he got the chance. He gravitated toward Lanchester Brothers who at the time were manufacturing advanced design performance cars of the era. In 1898 Archie joined Lanchester as a draftsman and within a year had been promoted to chief road tester and sales demonstrator. After a long successful career with Lanchester he decided to go into his own business having owned several of his own cars of different makes. In 1899 he shared a Rolls Royce with Hon. 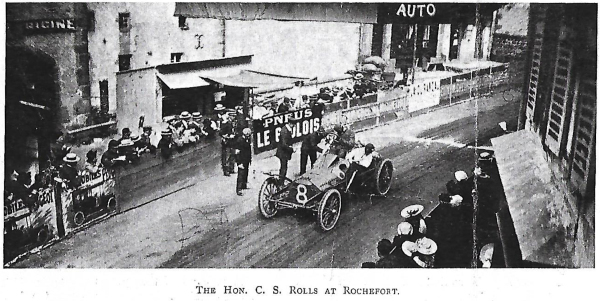 C.S.Rolls, founder of the same company to compete in the 1899 Bordeaux-Biarritz road race becoming the first Englishmen to ever win a car race in France. ln 1902 his grandfather Archie drove a special 40 Hp Lanchester in the tortuous Automobile Club of Great Britain Gold 1000 Mile Rally, typical of the Lanchester pre-introduction vehicle testing. In November 1906 his grandfather Archie opened Jarvis, Millership and Co. in Birmingham, England to service all makes of cars. 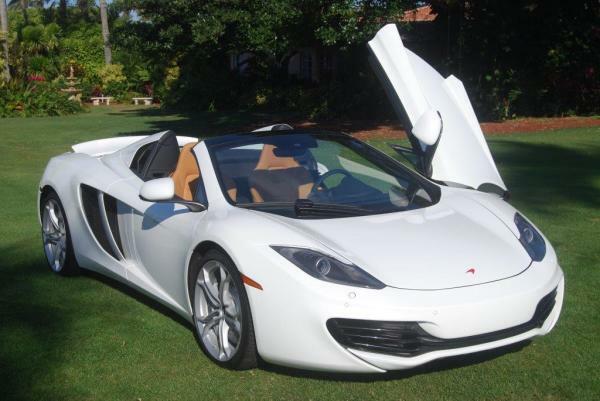 At the time, cars were getting sold but nobody knew how to fix them when there was a problem! 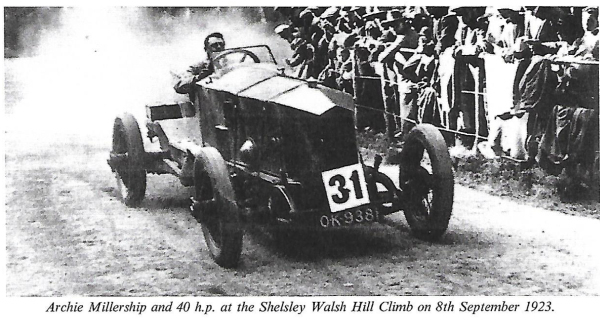 In 1923 he ran the Shelsley Walsh Hill Climb race in a 40HP Lanchester special. In later years his grandfather sold several cars to author Rudyard Kipling and continued to play an active role in the motoring scene of the day, competing in hill climbs and participating as an active founder of the Midland Automobile Club (MAC). Please contact David Bate and let us know how we can be of service.